Does your teenager love reading about life experiences, inspirational stories, ideologies, and facts? 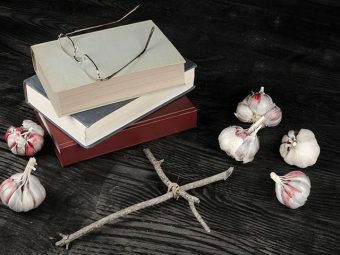 Are you looking to buy her some books to encourage her habit and boost her morale? 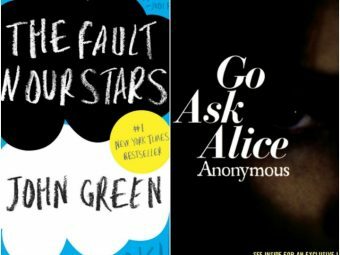 If you said yes, consider reading our post below on the best non fiction books for teens. Teens often find genuine, motivational, and factual stories fascinating. 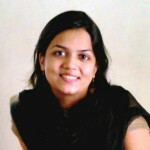 As a result, they are more inclined towards reading non-fiction novels. 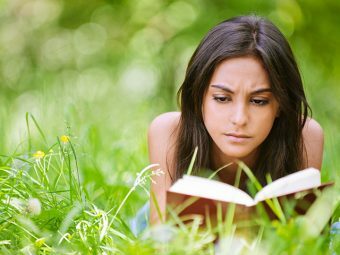 Non-fiction books help teens find their inner voices, the direction of life and develop a positive attitude. 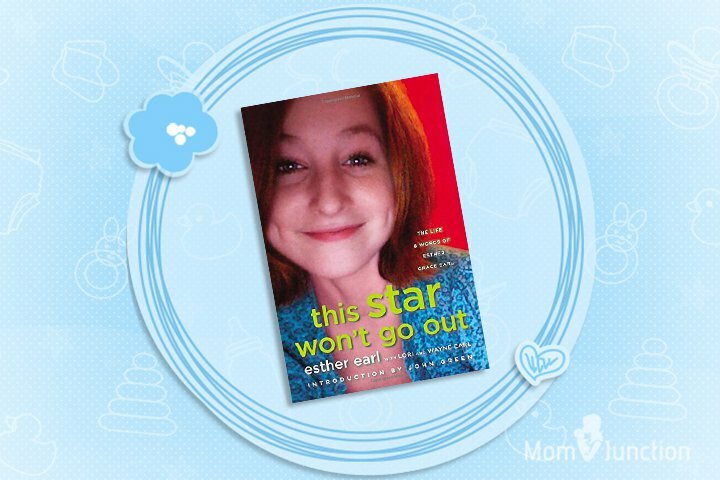 So you should encourage your teen to read some popular teenage non-fiction books. Here is our list of some fantastic non-fiction reads for teens. 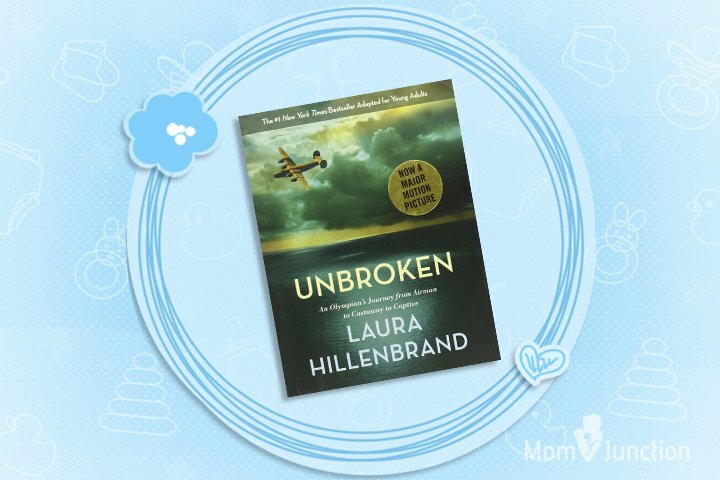 Unbroken narrates the story of courage of Louis Zamperini, an Olympic athlete and pilot in World War II, who survives greater than a month starving in a life raft in the Pacific Ocean. On reaching land, Louis, unfortunately, becomes a prisoner of war. 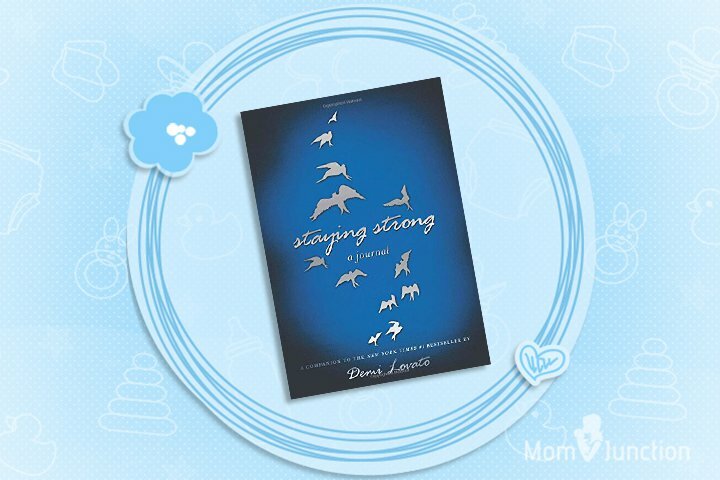 This good non fiction books for teens narrates the breathtaking story of Louis’ survival and perseverance. 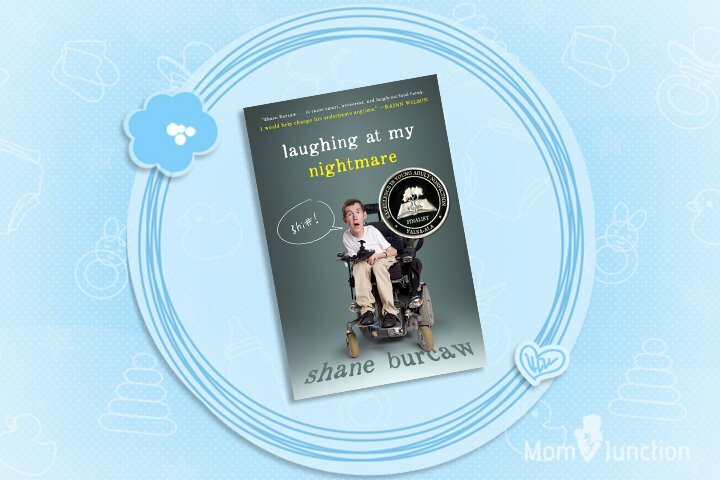 The non-fiction read of ‘Laughing At My Nightmare’ narrates the story of a twenty-year-old Burcaw, who suffers from spinal muscular atrophy. The book narrates how the health disorder puts Burcaw into a wheelchair and makes it difficult or impossible for him to carry out the most mundane routine without assistance. Teens can learn how the health condition shapes the boy’s life and his incredible will power of learning to laugh it off. The non-fiction read features the inspirational story of singer and actress popular as Lovato. The book also features a variety of quotes to motivate and inspire the readers and convey expressions, such as happiness and sadness. This is one of the interesting non fiction books for teenagers. The inspirational read teaches you to have patience when you have nothing and attitude when you have everything in your life. The book narrates the story of Michaela DePrince, a Sierra Leonean war orphan, who had to bear mistreatment due to a skin condition. At age four, American parents happen to adopt her. DePrince was fond of dancing so her adoptive parents enrolled her for dance lessons. The book narrates the orphan’s inspirational journey from nobody to a member of the Dutch National Ballet. Teens often roll their eyes at parental advice. 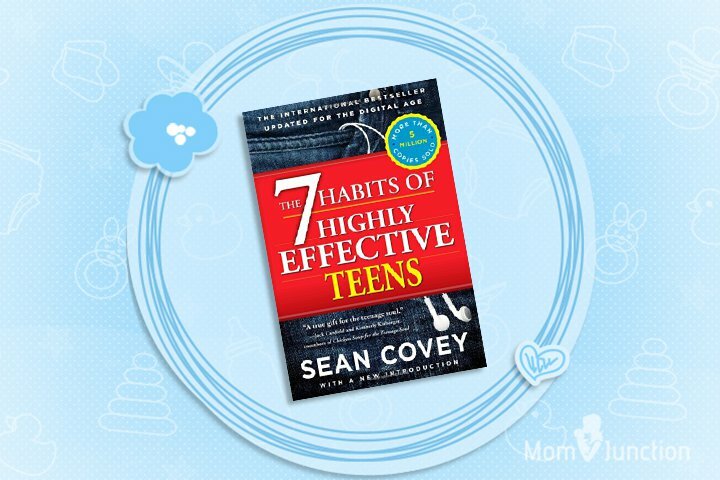 So Sean Convey’s ‘7 Habits Of Highly Effective Teens’ offers teens a neutral third party advice on everything about teens, ranging from self-image in social media to pleasures and pitfalls in finding the way during the most enjoyable and difficult years of life respectively. The Covey’s nonfiction book is also an incredible read for you to understand your growing teen, her temperament and her attitude towards life. Did you buy any of these best teenage non fiction books? Which books has she read, and which one did she like the most? Share your story with fellow moms. If you have any suggestions for any books we should include in our list, please leave a comment below.